The watershed includes parts of Kent, Barry, Eaton, Ionia, and Allegan Counties. The watershed flows through 37 Michgan townships. The headwaters of the main river are in Eaton County. 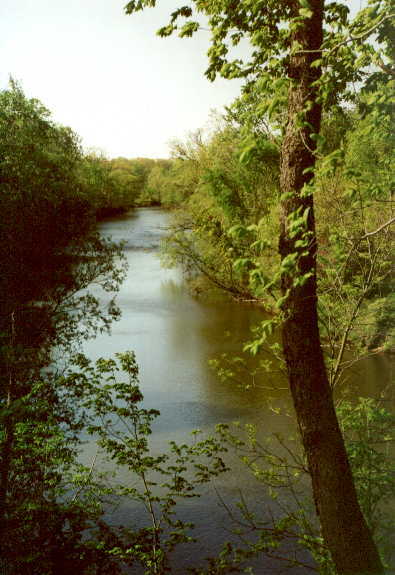 Barry county has more Thornapple River tributaries than any other county.